Serving Great Barbecue in Columbia SC! 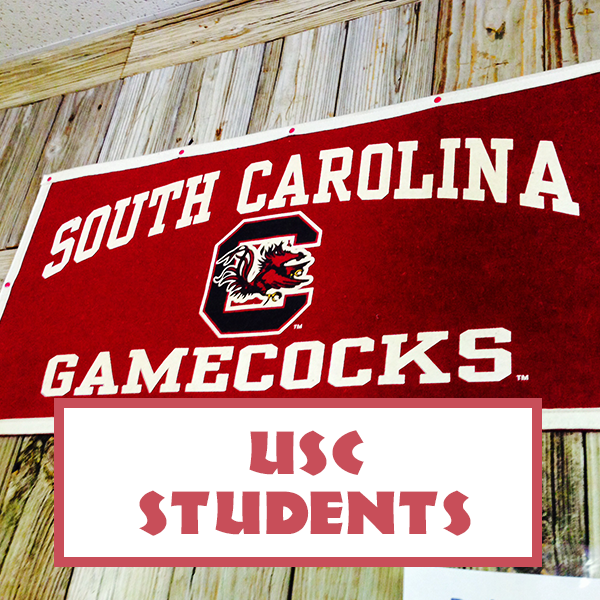 The Palmetto Pig serves authentic South Carolina BBQ in Columbia SC! 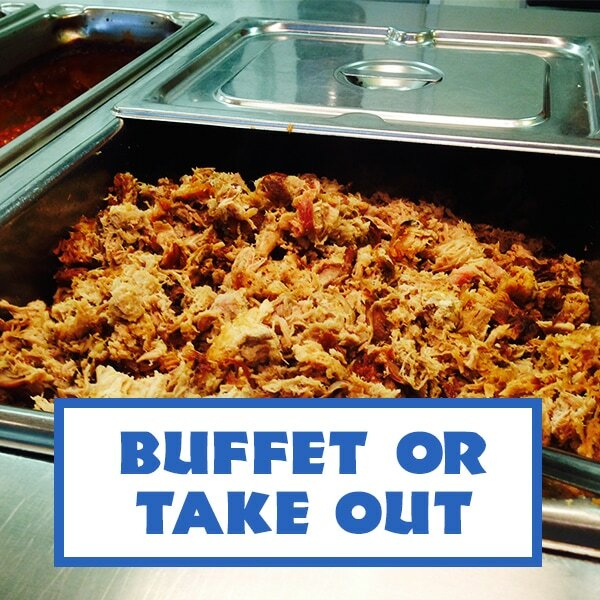 Come stop by and grab a plate of our tasty, world famous South Carolina BBQ! 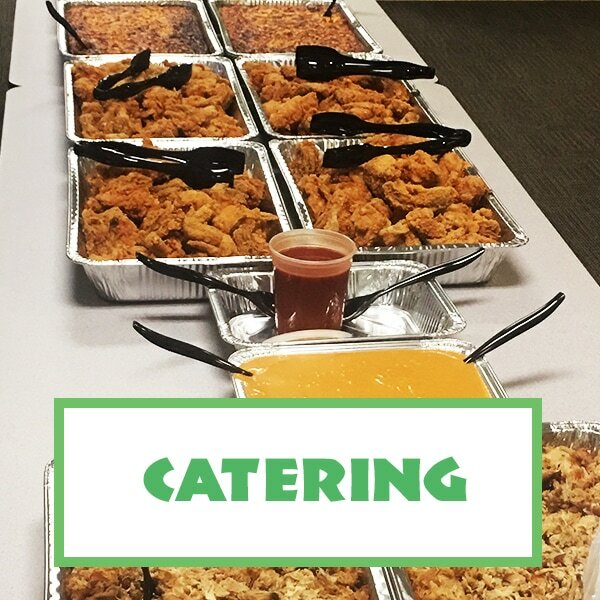 With items like Fried Chicken and BBQ Pork, Green Beans, Mac and Cheese, Hash and Rice and more, you are sure to find exactly what your taste buds are searching for. Located just off Hwy 321 on Devine St in the heart of Columbia SC. After tailgates or catering for our tailgates. My crew and I absolutely LOVE this place best BBQ around! Their sweet tea is on point too! Some of the best barbecue in town! Very friendly staff and great service. The food is on point! Enjoy the BBQ selected favorites! The green beans are to die for... The fried chicken is by far the best in Columbia! We will be back for plenty of seconds! All Smiles! Delicious pork BBQ and fried chicken! We discovered it last year and have gone back there several times! We took vendors from out of town there and they enjoyed it as well. Every item is tasty. If you're within a hundred miles of Columbia you should come here for serious BBQ and home style fix'ins......and their hush-puppies are to die for I can never just get a few! Awesome no frills place for southern comfort food. Buffet with free iced tea. Banana pudding was SO good! One of the best BBQ restaurants in Columbia. They have a buffet style approach to dinning in with highlights being the pulled pork fried chicken and hush puppies. Absolutely recommend to any BBQ lover. Great food and price. Love the banana pudding.